The sparkling water market continues to grow, especially for the salty mineral water brand Topo Chico, which was swallowed by Coca-Cola for a whopping $220 million. As with most small brands taken under the wing of the beverage giant, Topo Chico is on its way to becoming a household name. Other CPG companies appear to be in trouble, squeezed by changing consumer preferences, more aggressive supermarkets and stagnant prices. Wall Street Journal predicts that there will be more industry consolidation. Retailers continue to try and stay afloat in the fast-changing industry. 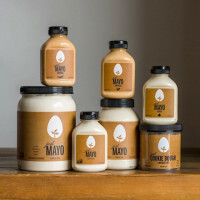 Walmart’s Jet.com grocery brand launched a millennial-targeted ‘everyday essentials’ brand driven by design and “high-quality ingredients.” Walmart also recently acquired same-day perishable delivery service Parcel for an undisclosed amount. Instacart may have an opportunity to push forward in the face of the Whole Foods-Amazon acquisition — the key lies in advancing its user experience. And finally, the recent invention of a biodegradable, digestable sensor may be the answer to keep food fresh. 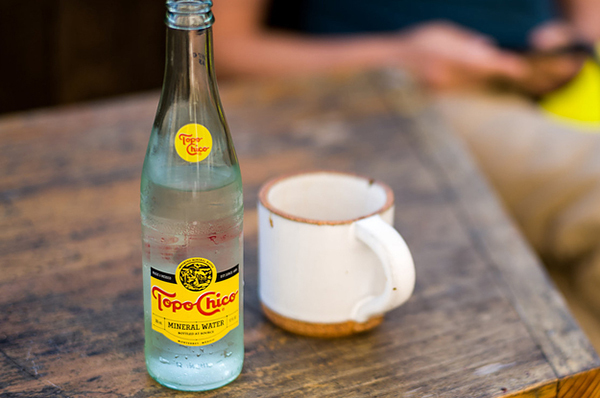 CocaCola is acquiring premium sparkling mineral water brand Topo Chico for $220m. Coca Cola plans to integrate the brand into its internal supply chain, marketing and distribution systems. 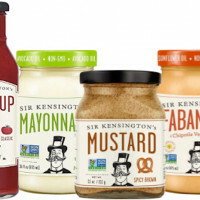 Packaged food companies are in trouble as they are squeezed by changing consumer preferences, more aggressive supermarkets and stagnant prices. More mergers may be on the way. 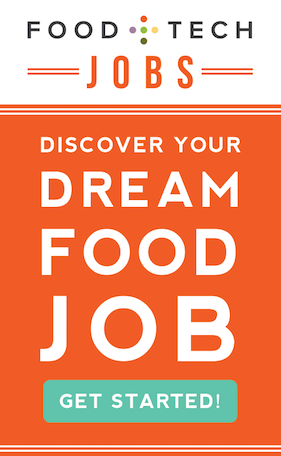 Union Square Hospitality Group has launched an investment fund called Enlightened Hospitality Investments LP that has already raised $200m to expand and franchise current restaurants as well as invest in outside companies such as Joe Coffee, Resy and Salt & Straw Ice Cream. 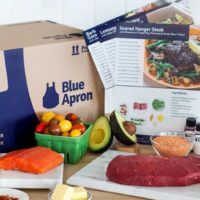 Walmart’s Jet.com grocery brand, Uniquely J, aims to attract millennial shoppers to compete against other retailers’ “essentials” delivery services. The technology-enhanced delivery company with experience in same-day perishable delivery was acquired for an undisclosed amount. Walmart hopes to use the company to build on efforts to provide same-day fulfillment on online orders through Jet and Walmart in New York City. Why the Amazon-Whole Foods acquisition poses a great opportunity for Instacart’s business. Researcher Giovanni Salvatore and his team at ETH Zurich have created a biodegradable, ultra-thin temperature sensor made of magnesium that humans can safely digest. One-third of consumers say they are buying more organic foods in 2017 than the year before. Bareburger plans to open a 100% vegan concept next year. Its team is currently sourcing other potential meatless alternatives such as jackfruit, tempeh, tofu, textured wheat protein and lab-grown meat.